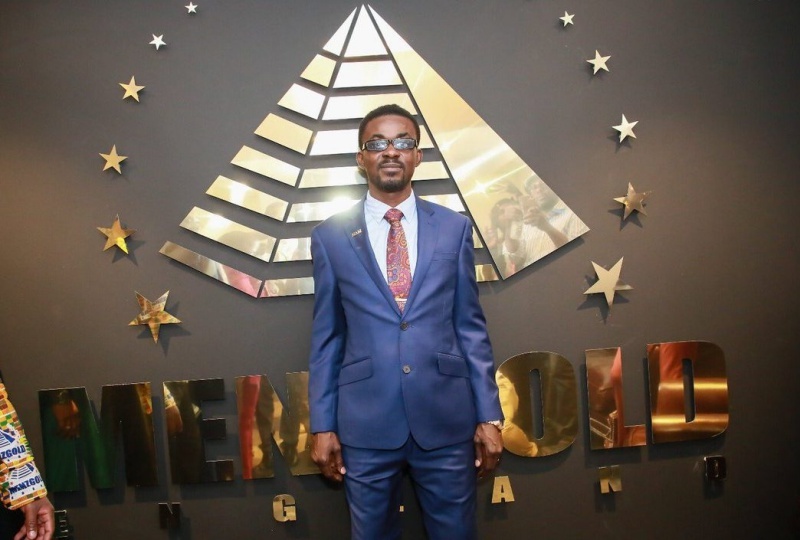 An Accra high court has ordered all employees of troubled Menzgold Ghana Limited and all its sister companies, to surrender every company property in their possession to the Economic and Organise Crime Office (EOCO). 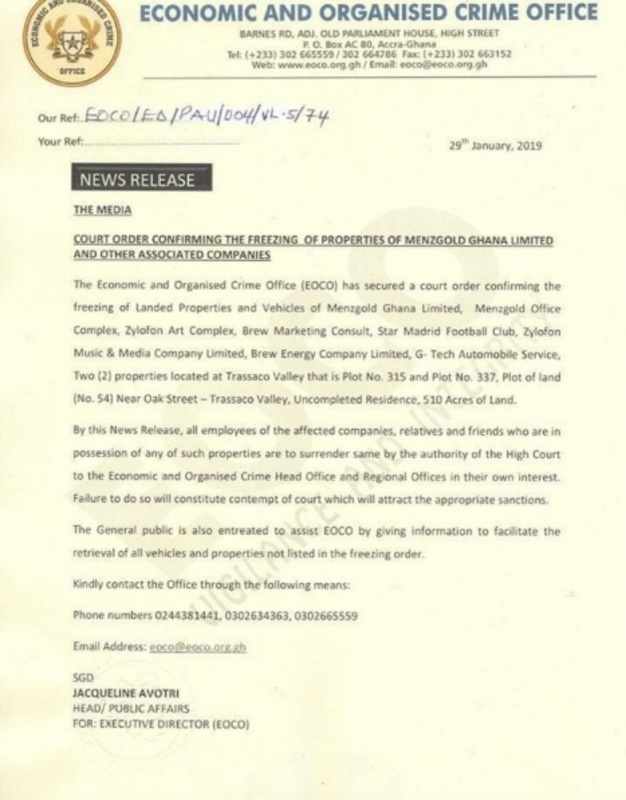 The court order secured by the Economic and Organised Crime Office (EOCO), is to give to give the anti-corruption organization legal backing to freeze all landed properties and vehicles belonging to the embattled Chief Executive Officer of Menzgold Ghana Limited, Nana Appiah Mensah, alias NAM 1. It further implored the public to provide information to the EOCO to facilitate the retrieval of all vehicles and properties not listed in the freezing order.